ChaLew Performance is owned and operated by stockcar veteran driver Charles Lewandoski. Growing up driving family owned race cars, Charles understood the importance of purchasing high quality components while trying to minimize cost. 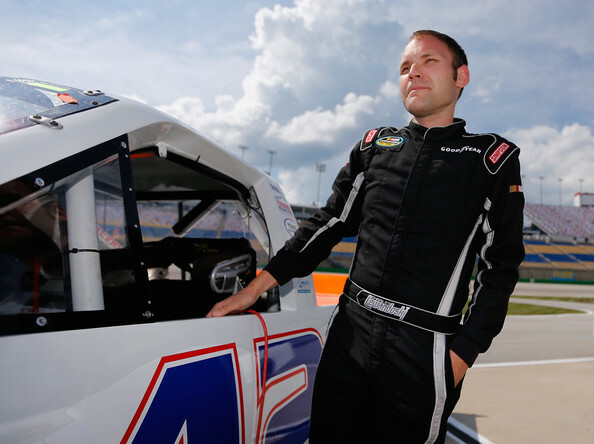 After driving in the NASCAR Camping World Truck series and Xfinity series for several different teams, Charles realized the need for new and used parts options for racers like himself. ChaLew Performance is based in the heart of American motorsports, Mooresville, North Carolina. ChaLew Performance’s company goal is to simply help racers across the country cut cost… not corners.